Mid season finale 2015: Do आप like Malcolm Merlyn as Green Arrow? प्रशंसकों के पसंद: Yes, Malcolm was amazing. 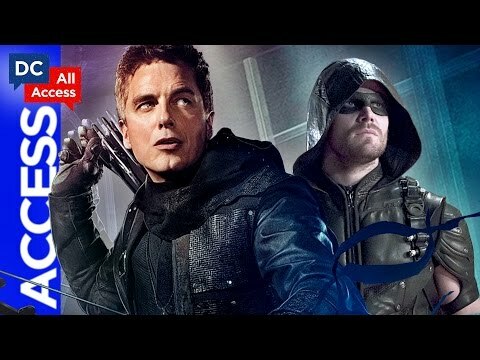 ऐरो Season 4: What is Malcolm Merlyn's Endgame? a poll जोड़ा गया था: Mid season finale 2015: Do आप like Malcolm Merlyn as Green Arrow?